No one likes waiting rooms. The chairs are uncomfortable and the magazines unreadable. You eagerly wait for your name to be called, because no matter the destination, anything is better than here. Many Christians hold to this view when it comes to their lives. We eagerly wait for the good Lord to call our name, because then we’ll fly away from this wretched place. What we fail to realize is we are the ones who built the waiting room; furnished it and stocked the magazine racks. We decided to wait around, endure trials, and hope for glory to come to us. Meanwhile, God is inviting us to so much more. He wants us to bring His glory to the world. Before Rita Haworth had the opportunity to construct such a place, her friend invited her on a mission trip immediately after she came to faith in 2006. Thinking this was just the normal thing Christians do, Rita gladly joined. However, she didn’t know this decision would introduce God to her in a way that she would never stop passionately pursuing a life on His mission. “I want to go back”, is all Rita could think once she returned and this led her to a season of fundraising. She was committed to going back and raised her funds with whatever resources she had. Her efforts started with tables in the Apex hallway covered with random fundraising ideas. After a while, she explored new options and chose a bake sale. Unlike waiting rooms, everyone loves sweets! Though her idea was to raise money for one trip, to one place, God would use Rita’s idea to make His glory known throughout the world. 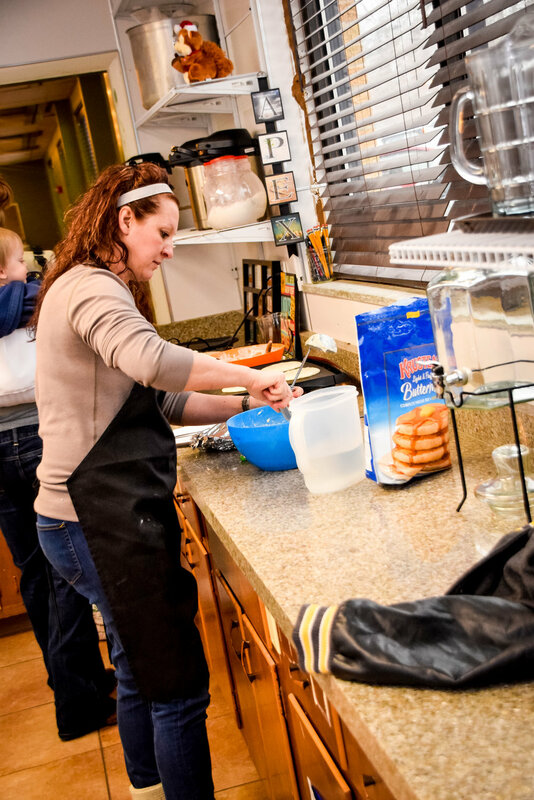 Rita reached out to a local bakery, and was blessed beyond measure. 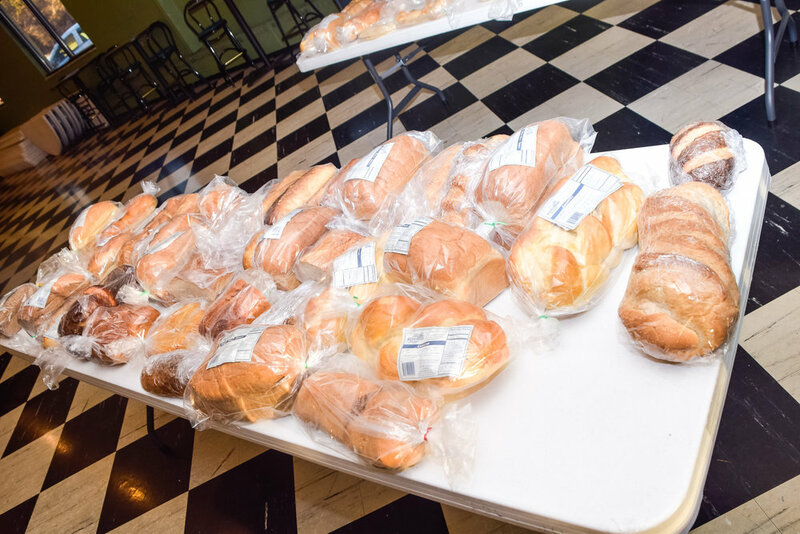 Rather than just giving her a discount, they would give Rita all of the unsold bread for free several times a week, making it possible for her to fundraise every single week at Apex. The bake sale generated $500! God would not only take care of her trip, but would use Rita to fund other people’s trips as well. This, in and of itself, is a good story. We could be content hearing how God arranged this story, but God wasn’t done yet. At that time, Apex was serving free coffee to those attending the gatherings. However, nothing is actually free. Behind the scenes, Apex was running this service at a deficit. Eventually, the cost of the coffee and machinery proved it would no longer be a viable option. 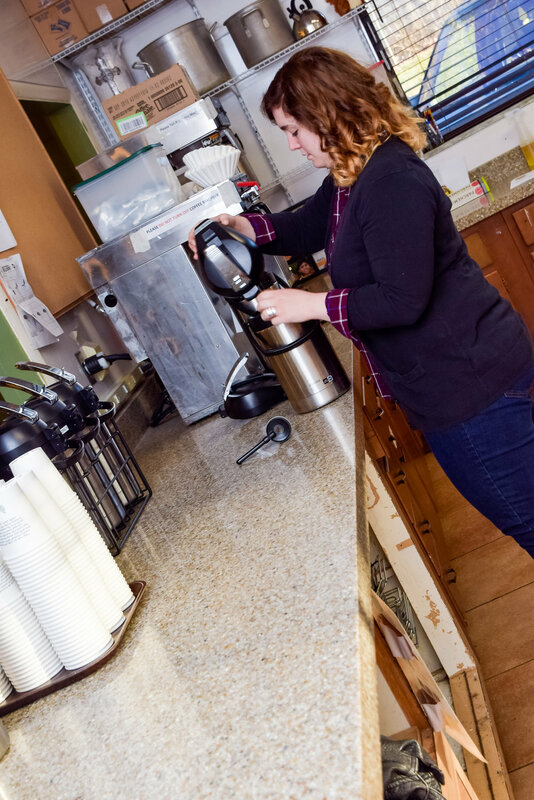 On a particular weekend, while Rita was fundraising, the machines broke down completely leaving Apex without coffee to serve. Rita prayed over the situation with a friend and as they finished praying a lady walked into the coffee shop and said, “What is Apex going to be like without coffee?” At that moment Rita knew what the next step would be. Apex needed to revamp the way it thought about and served coffee. 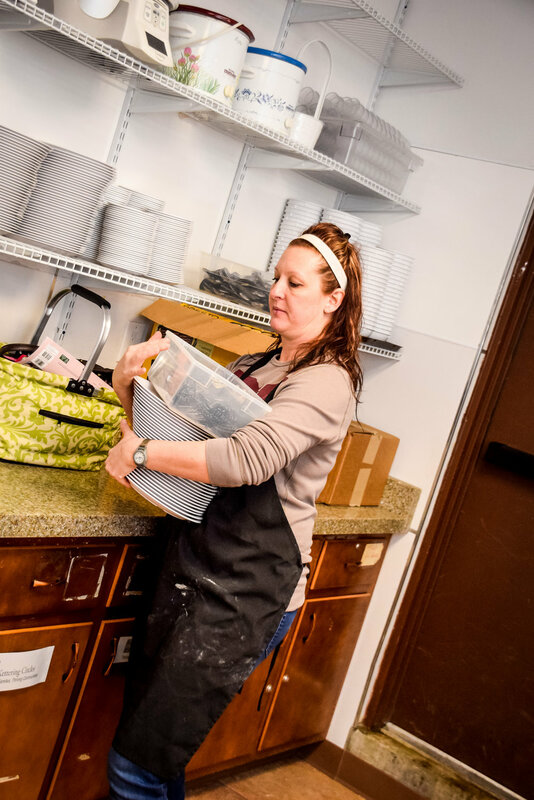 In spite of the broken machines, Rita would brew coffee at the restaurant where she worked, transport the coffee in large coolers, and set them up at Apex every week. Coffee would be provided for a suggested donation of $1. It wasn’t pretty, but it was functional. God moved in a big way, but he still wasn't done. God brought a coffee supplier who provided machines for Apex and maintained them, for next to nothing, as long as his company's coffee was used. 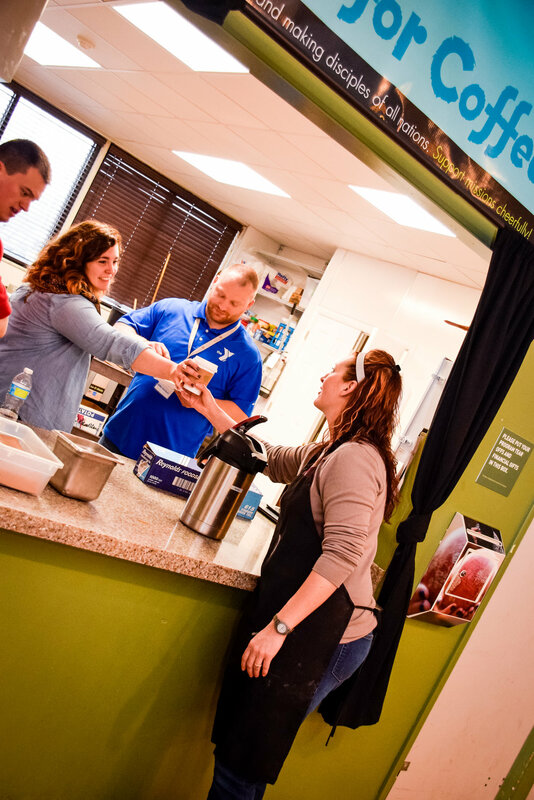 Contractors provided materials and labor for free to transform the Apex fellowship hall into a fully functioning coffee bar, and in 2009 the missions cafe was started. A service which once ran at a deficit, became a ministry raising over $30,000 a year! Although the funds were initially used to send people from Apex on short-term exposure trips, it became clear this money was meant to sustainably support a variety of missions around the world. 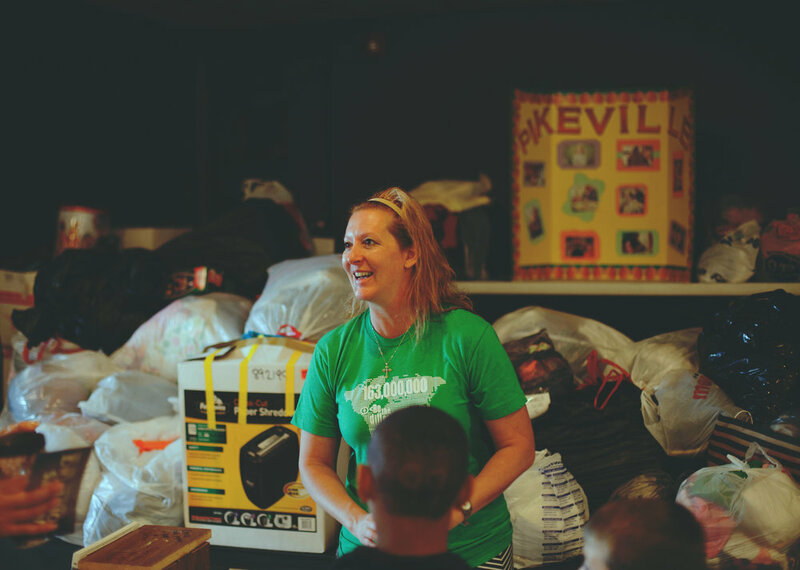 Rita’s passion for missions and orphans, particularly through Back2Back, began to reach new heights. 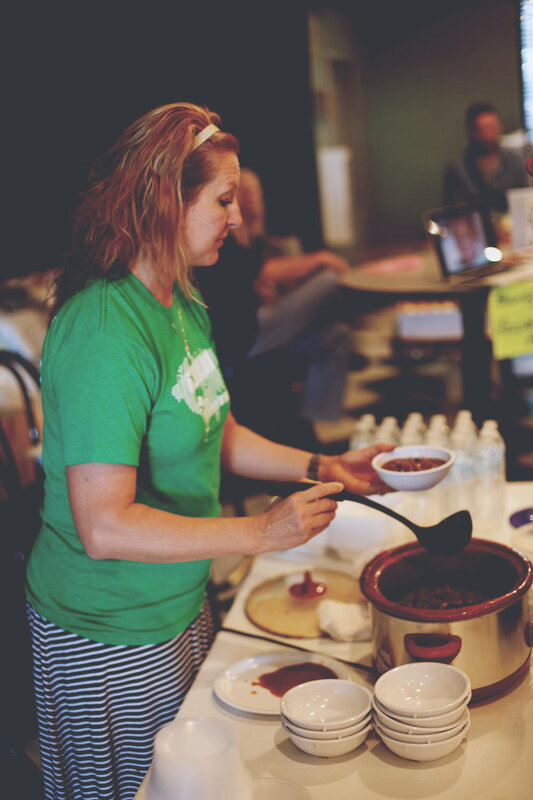 She used this ministry to support orphans in Mexico and India, and eventually missionaries would receive support through the mission cafe. Additionally, the cafe also provided seed money for projects at the orphanages and their work became a self-sustaining business. As interest in orphan care continued to grow at Apex, Rita used the cafe to help support five missionaries doing work with orphans. Not only would this be a blessing for those internationally, but each weekend the traffic to the cafe would generate funds and provide exposure for many other missional efforts at Apex. 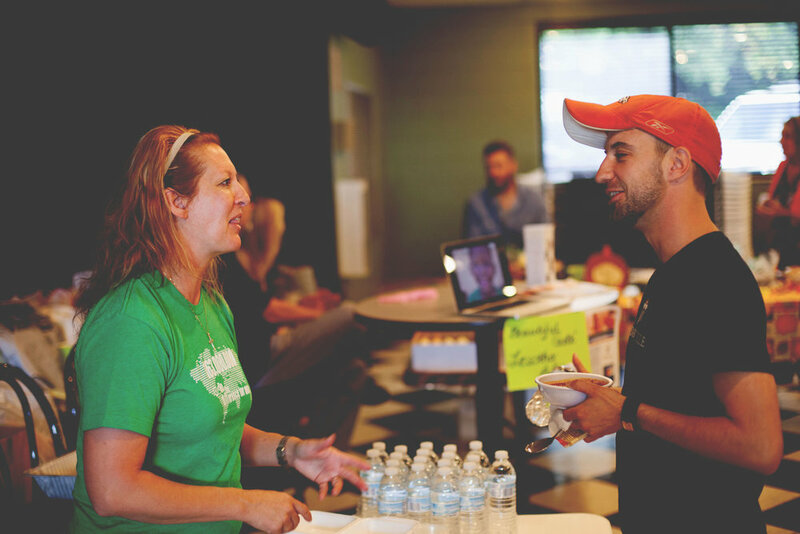 Individuals and groups set up tables to raise awareness about their causes, raise funds for trips, and connect with other missionally minded people. Rita’s passion for life on mission with God has not dimmed over the years, it continues to thrive as God has continued to expand her faith. 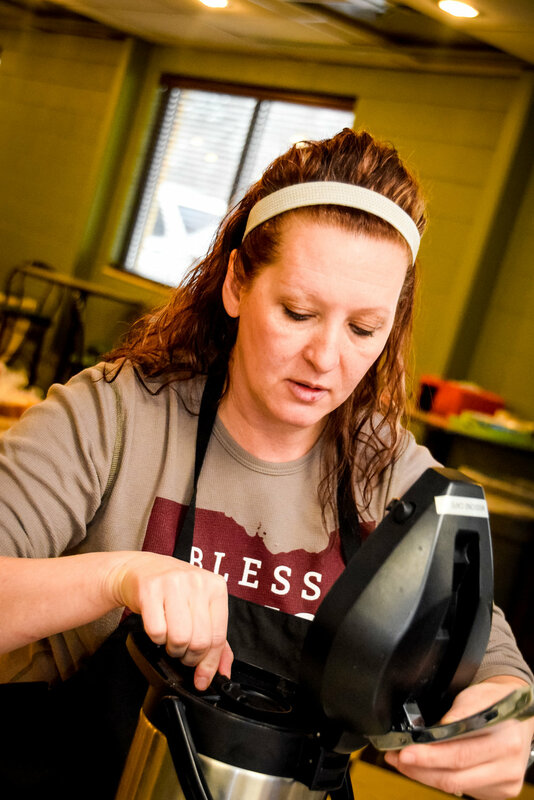 In its 7th year, the cafe is still going strong and Rita continues pursue God’s mission for her life. Though this story may seem unique, if you look at who God is, it doesn’t have to be. Rita would not want the point of the story to be about her or the cafe because it might leave people thinking, “There must be something special about her”, or “I wish I had thought of that.” The point of the story is what God will do when you pursue His mission. He took a woman far from Him and gave her a new life. He used His family to come alongside her to help her dream of what life with Him could be. He took small steps of faith and made them into a legacy. God didn’t create us for a waiting room. Go out and meet Him and watch what He will do.